Coming to MICE for 2020. We’re sure there are competitors out there thinking of 2020 and it’s coming to Australia. Mark your calendars folks, it’s going to be LARGE! 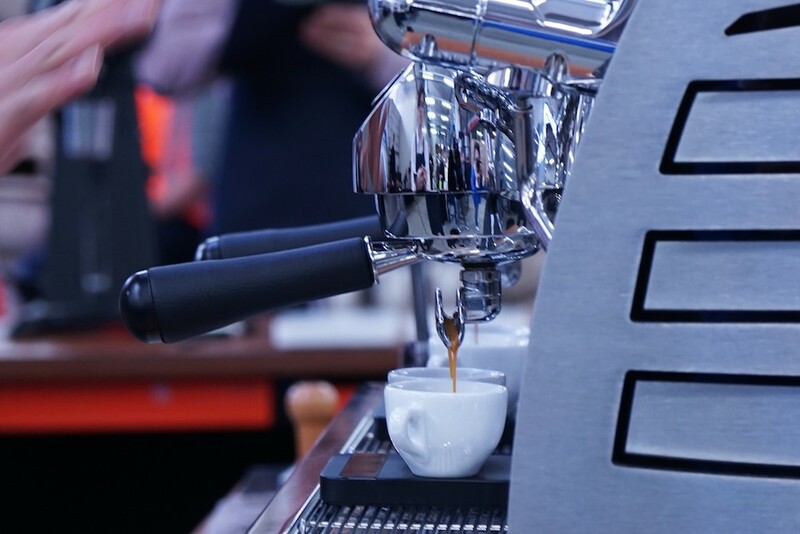 If you would like to watch the Melbourne World Coffee Championships live in-person, you can find more information on attending MICE at this link, and you’ll be able to watch the entire event via live stream across World Coffee Championships websites and social media.